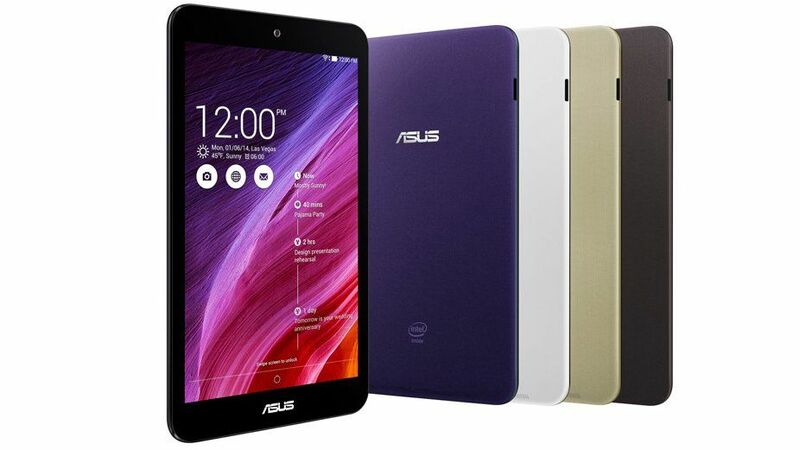 ASUS Memopad 8 ME181C Is the slim, lightweight, affordable and high performance tablet PC from ASUS which came in summer of 2015. This amazing device is the beautiful combination of a colorful screen and professional user interface. ASUS Memopad 8 is powered with high performance Intel Quad core processor which can take care of all your daily needs. You can watch videos, listen to your favorite music and take pictures with this powerful processor. It comes equipped with 1GB RAM and 16 GB storage capacity. This much capacity is enough to hold your favorite videos and songs. You can take astounding pictures with its 5Megapixel camera. It has high speed Wifi for external communications and internet surfing. This tablet is the best value for your money.